Free shipping on all orders equals 14% discount!! 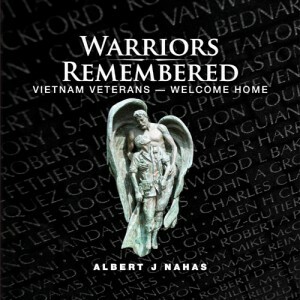 Add another 10% off of this unique photo documentary of 100 Vietnam veteran memorials. Total 24% discount through Christmas!! Warriors Remembered from its website is now MUCH cheaper than Amazon. Plus it is signed by the author. Warriors Remembered is a photo documentary book that will capture your veteran’s attention from the moment it is opened. If you are a veteran, why not pass this email to someone searching for a good way to say they love you at Christmas? If you know a veteran, please consider saying “Thank your for your service” with this very compelling photo book of 100 Vietnam memorials from all 50 states. Click or visit www.warriorsremembered.com for a preview. 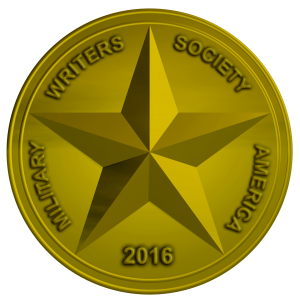 Great opportunity to tell any veteran “Thank you for your service” that he or she may have never heard.